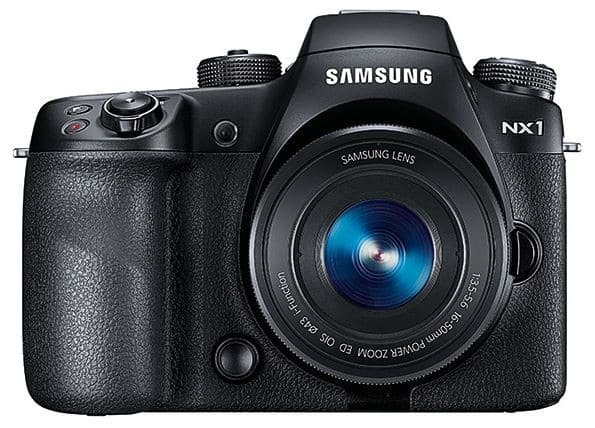 The Samsung NX1 28.2 MP Smart 4K Camera is defined by its advanced 28.2MP APS-C, BSI CMOS sensor that delivers up to 15 frames per second and bursts with intense colors and sharp detail. 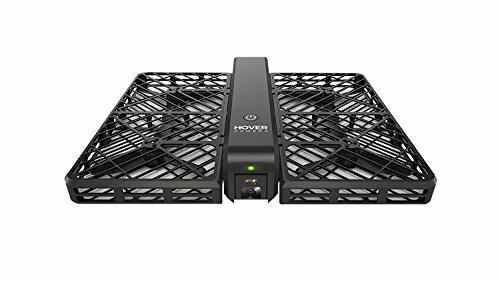 With its large sensor, it is ideal for creating stunning 4K/UHD videos and detailed images. 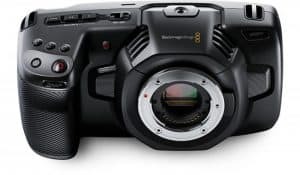 Also, you can take exceptionally detailed videos and photos, and then share them easily with friends using this camera, as it lets you record videos in 4K resolution, which is four times as detailed as Full HD, and has Wi-Fi, Bluetooth, and NFC capabilities that let you connect to other devices. 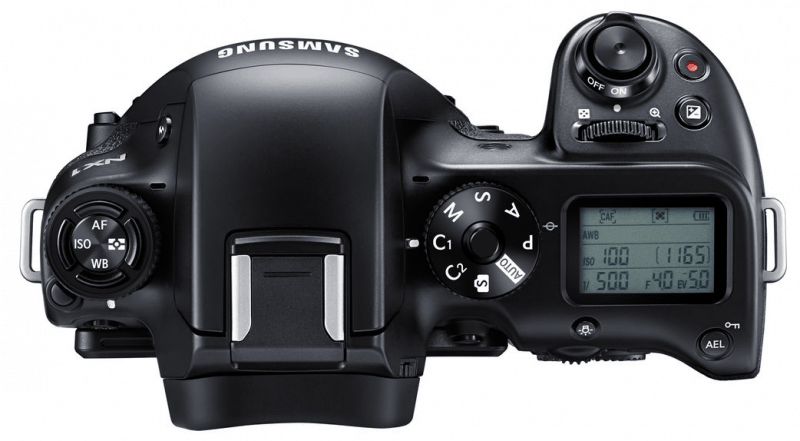 With its fast auto-focus, you can shoot continuously. 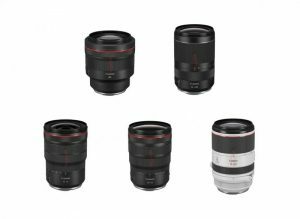 The bundle includes a 16-50mm lens, an extra battery, a grip and an external charger. To come up with a good idea whether this camera is the best option for you, let us dig deeper into its features. 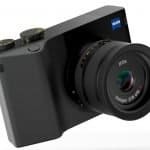 This is the first camera that sports a 28MP APS-C CMOS sensor, which uses a BSI structure. 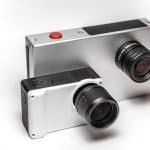 This lets this camera to gather more light than conventional CMOS sensors, and with more pixels, this camera can record more detail without increasing noise beyond the conventional 20MP sensors. DRIMe V delivers blistering fast auto-focus (AF) and the ability to shoot 15 28MP photos per second. With cutting-edge noise reduction technology, the NX1 can deliver high ISO that is capable of producing brilliant low-light photos and recording 4K UHD movies at 30 fps. This feature empowers NX1 users with blazingly fast AF, with the hybrid AF covering the full sensor and featuring 205 phase detection points with 153 exceptionally accurate cross-type sensor points. Compose and view your shots with incredible speed with an OLED Electronic View Finder (EVF), which comes on in only 0.005 seconds. This EVF can also give you a wide and clean view that reproduces the sharp feel of optical viewfinders. 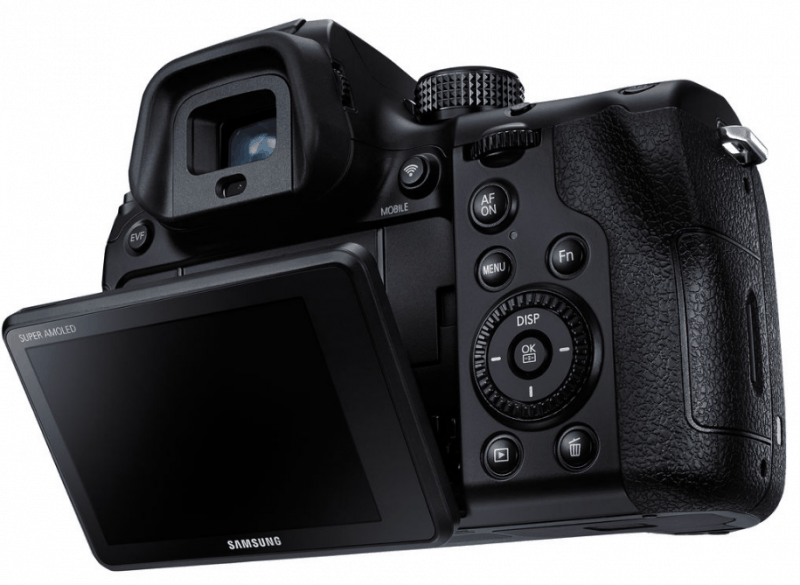 This new camera from Samsung is able to shoot 15 continuous shots per second at 28MPs and up to 70 shots at a time. With continuously tracking AF that is precise and fast, you can just keep your finger on the shutter to be able to capture great sequences. When you shoot in low light, it will be no challenge with a high ISO of the adaptive noise reduction technology that the NX1 sports. Even at a high ISO of 25600 (Ext. 51200), you will be able to produce crystal-clear images that are virtually free of noise. With a shutter that is capable of shooting at up to 1/8000 seconds, you can shoot the fastest-moving subjects with exquisite clarity. As the NX1 is fully crafted from highly durable magnesium alloy, it can give you the rigid and firm structure you expect from the most premium of cameras. Despite its portable size and light weight, the NX1 is one durable camera. The NX1 can record true 4K videos for four times the resolution and details of full HD. 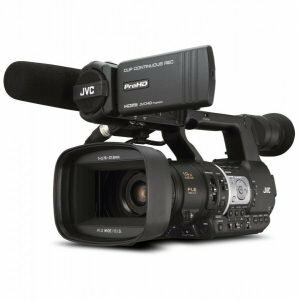 With its HEVC (H.265) support, it can capture extreme details using half the memory that is typically used for HD. It can also convert HEVC files to H.264 format for editing with the Samsung Movie Converter PC software. 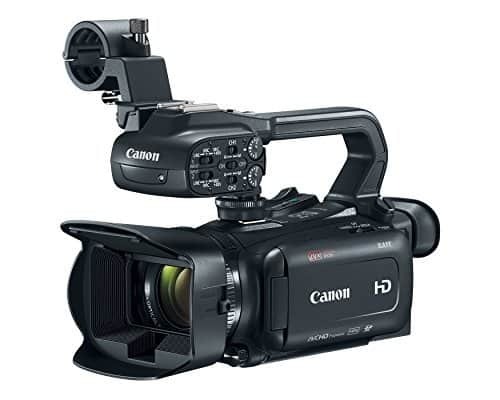 The LCD status display that is mounted at the top shows all your current camera settings, where you can put all key information precisely where you expect them to be on a top-of-the-line camera. This will give you quick control of your shots. Because the NX1 is built with a dust and splash resistant structure, you can safely use it even if the weather is not cooperating. This camera will stay protected. 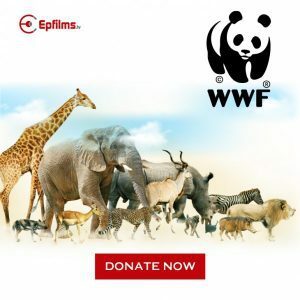 As this camera has rubber-like skin, with a grip that anchors it perfectly to your hand, it can provide you with the ultimate grip comfort, allowing you to focus purely on taking shots. For quick data transfers and high-resolution photo sharing, the NX1 supports the latest in Wi-Fi, IEEE 802.11ac. Also, with Bluetooth and NFC, you get fast connectivity for easy sharing to handheld devices. The NX1’s 16-50mm power zoom lens sports a 35mm-equivalent focal length range of 24.6-77mm. This means you can capture anything from wide angles to portrait lengths. 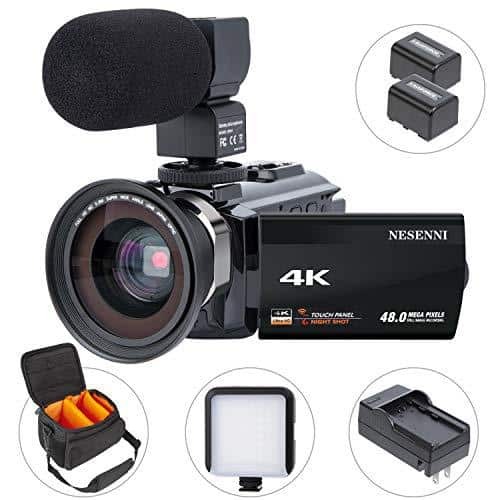 Its excellent portability and usability make the camera the ideal choice for everyday use or travel, with advanced optical image power zoom and stabilization that make it easy to capture great videos and photos. This new camera from Samsung has a variety of AF features, including the Active AF (which can detect when your subject starts moving and will automatically switch to a continuous mode) and the Movie AF (which uses quick phase autofocus that gives you faster focus and reduce wobbling). 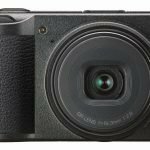 With a small status LCD screen on its top, the NX1 allows you to conveniently see all your current camera settings at a glance, so you can get all your shots the way you want them. 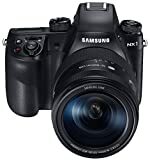 All in all, the Samsung NX1 28.2 MP Smart 4K Camera is well rounded, that it excels at fast-paced, dynamic and portrait photography. You would see that it has one of the best auto focus systems and light metering that is superb. 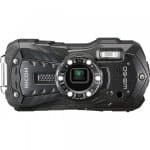 It can decisively trounce any previous default camera in terms of features, performance and image/video quality. There are even other cameras that cost four times as much as the NX1, but do not offer the same overall quality. This is definitely a highly recommended camera!